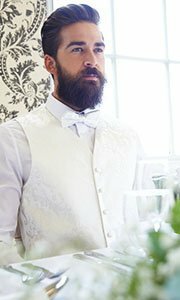 Are you excited to say I do to the love of your life? Or maybe you’re the best man who is supposed to give a speech at your friend’s wedding. 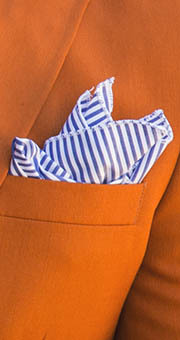 Either way, you want to create an impression in your attire. 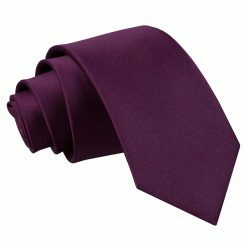 Our wedding ties not only flaunt your character, but add to your charm. 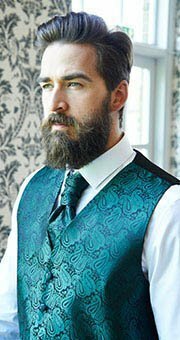 People will not only remember how you looked but what you wore at the event. 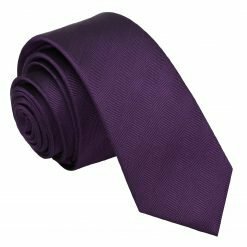 We know that weddings aren’t supposed to be ordinary which is why we designed different patterns and colours to choose the perfect men's wedding tie. 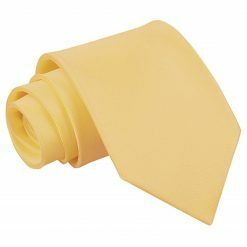 We even have a collection of page boy’s wedding ties, so the little ones can look as dapper as the grown-ups! 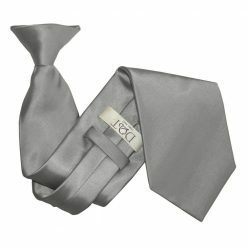 Features: Since most weddings follow a certain theme, then a tie should also be the same. 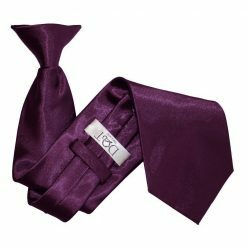 You have the choice of timeless elegant pieces, simple and casual designs, bold and striking patterns that match your wedding motif. 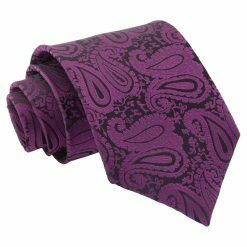 Never a dull moment when you wear our different patterns of lively swirls, funky polka dots, solid prints, alluring stripes, wacky geometrical prints and refined checks. 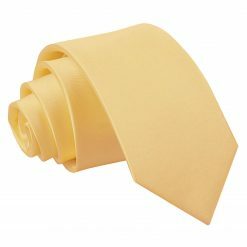 You can be conservative or adventurous knowing our cheap wedding ties will compliment your look. 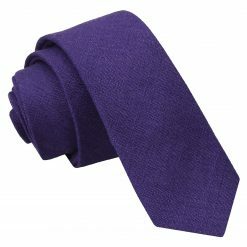 Texture: Our men's wedding ties are eye-catching and produced with good quality endured to last. 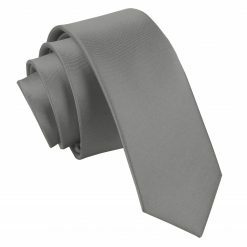 Manufactured in knitted polyester, knitted silk, linen, polyester, satin polyester, wool and silk. 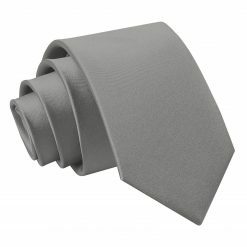 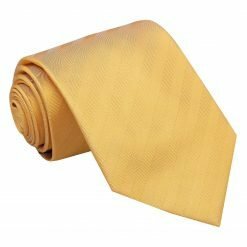 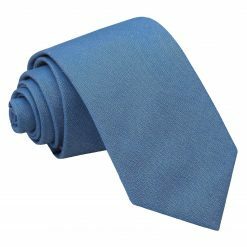 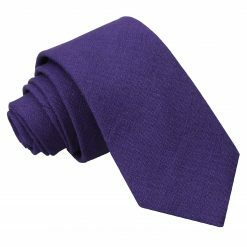 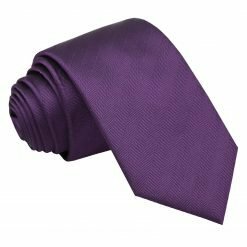 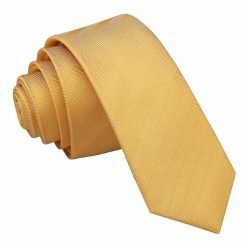 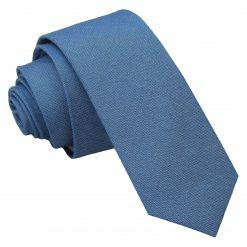 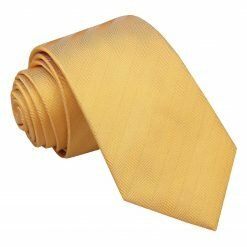 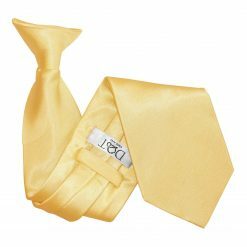 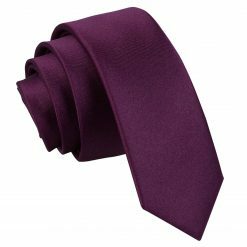 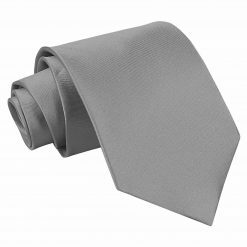 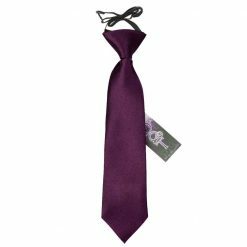 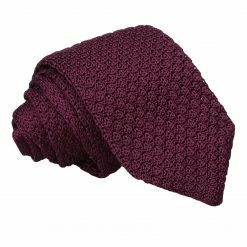 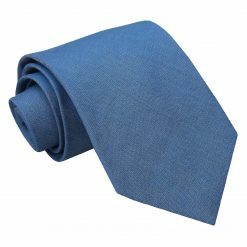 Colours: Our cheap wedding ties consist of striking shades of blue, black, green, gold, purple, orange, pink, red, yellow, gray, white, burgundy and brown suitable to match your wedding attire. 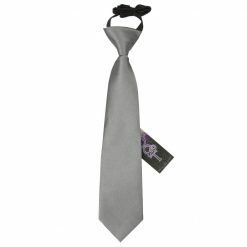 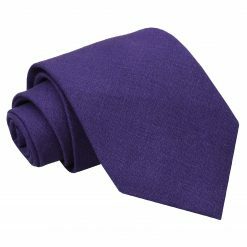 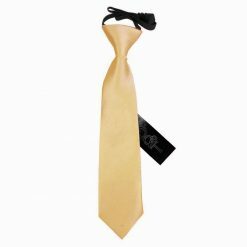 Style: We don’t limit the sizes and styles for our wedding ties and wish to accommodate all types. 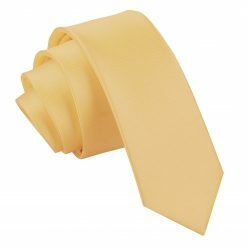 They are available in Skinny 5cm blade, Slim 7cm blade, Classic 9 cm blade, clip on and extra long ties. 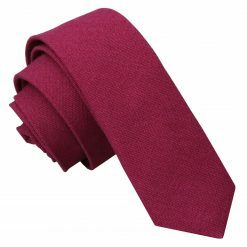 Ages: We offer men's and boy's ties for ages, 2 and up.